Wrinkles. We hates them. Wrinkles are ABSOLUTELY the number one reason people seek us out. They are the most common concern we treat. There are a range of options available to treat wrinkles, with a broad variability in results. At Cosmetic Solutions, we only use scientifically-proven treatments that we know work. In Cosmetic Medicine, there’s a whole swag of complex names given to the treatment of facial lines and folds. There are naso-labial folds (the one that runs from the corner of your nose to the corner of your mouth), pre-jowl sulcus (aka jowls – the fold that runs from the corner of your mouth to your jawline), marionette lines, naso-jugal folds and many more. The reality is, these wrinkles or folds (whatever they are called) are tell-tale signals of the ageing process and become deeper and more prominent features of our face as we age. The good news is they are also some of the most common areas treated in cosmetic medicine; and the results are truly inspirational. 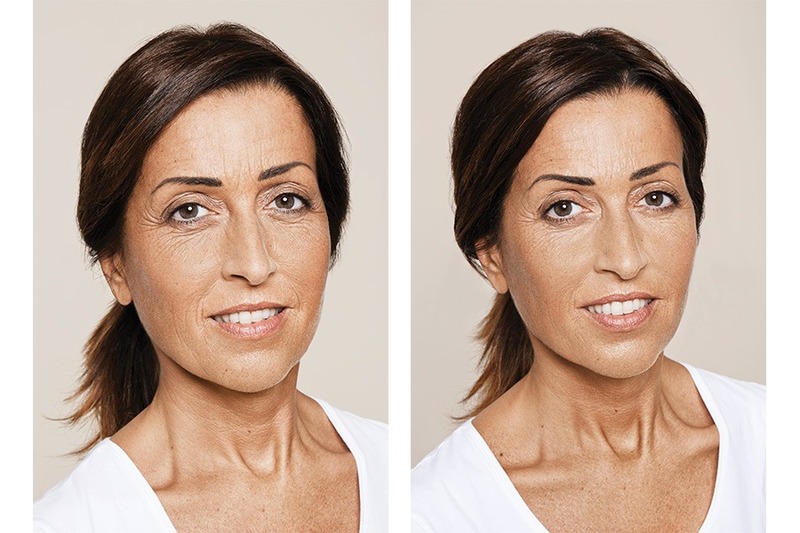 Using dermal fillers (and often combination treatment involving botulinum injections, topical skincare and other treatments) deliver instant and beautiful results that can virtually wind back the clock before your very eyes. Don’t panic, you won’t end up with that “obviously treated” appearance, more a refreshed, natural result that will have people wondering if you’ve been on holiday or what has you looking so fresh! Dianna and Kirsty has an expertly trained eye and will assure you will love the results of treating these lines and folds. As with anything, prevention is better than cure and by using the latest 8 point approach, Dianna and Kirsty can delay the signs of ageing in a more youthful appearance with regular, small treatments to specific areas that delay the formation of these deep folds and will have people guessing your age badly for the rest of your life! Talk to Dianna and Kirsty about developing a complete plan at your consultation.